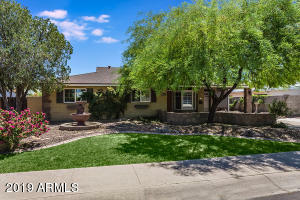 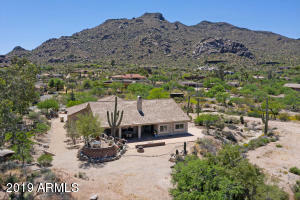 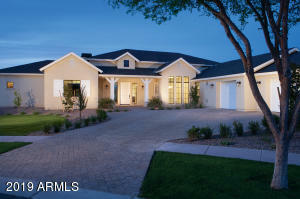 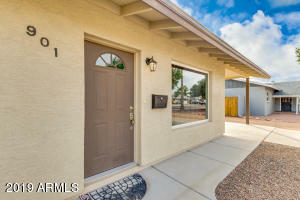 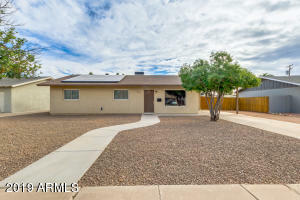 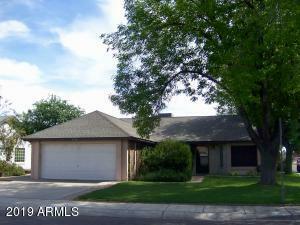 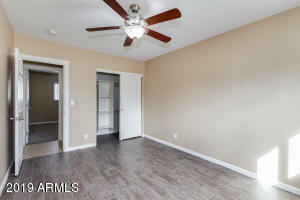 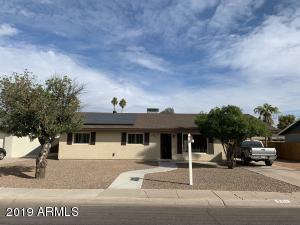 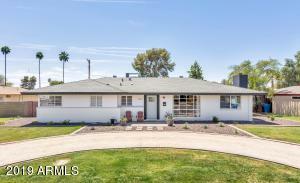 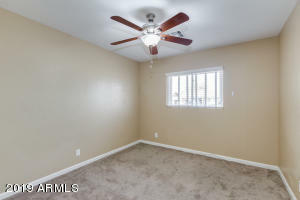 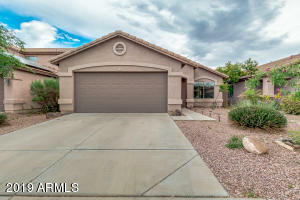 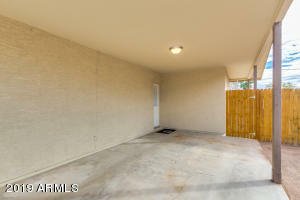 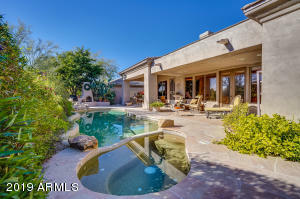 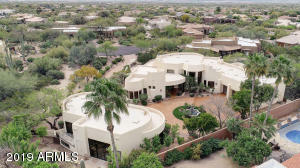 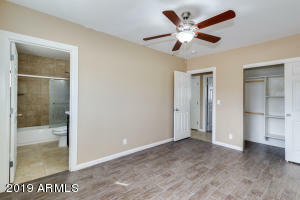 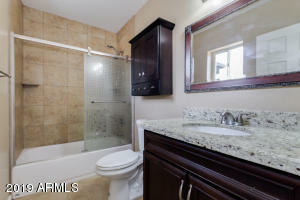 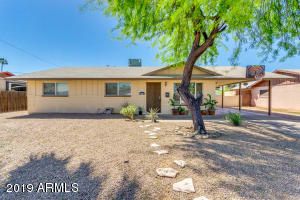 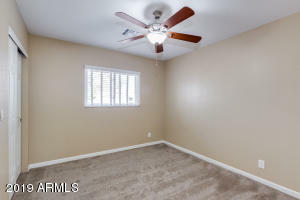 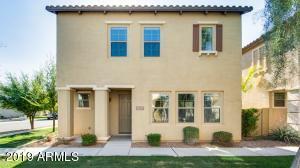 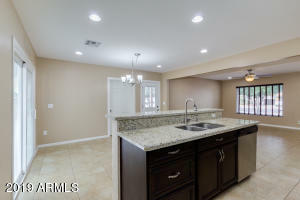 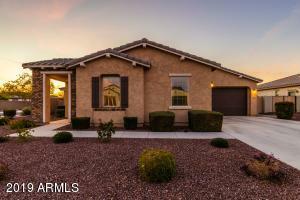 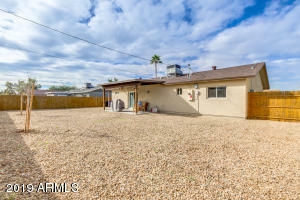 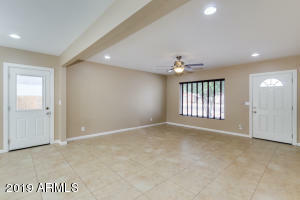 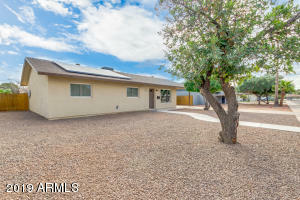 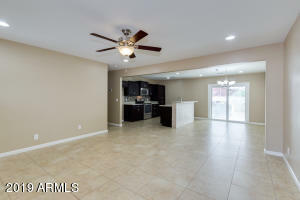 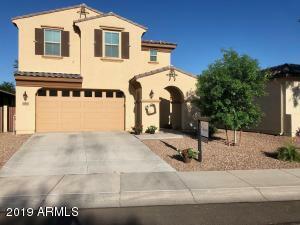 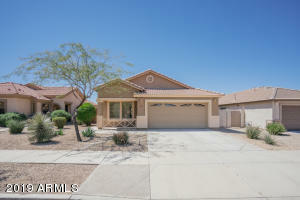 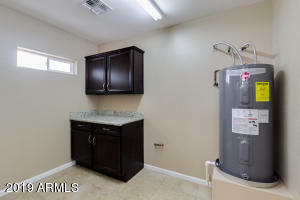 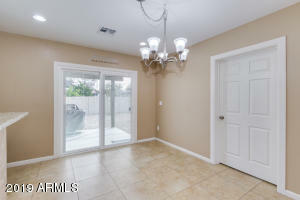 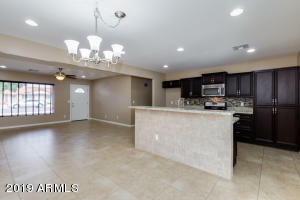 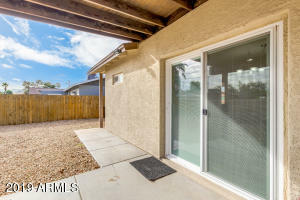 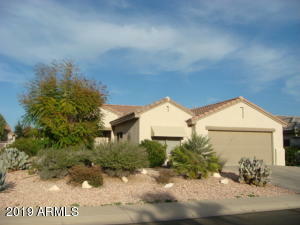 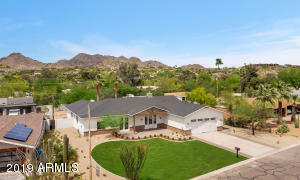 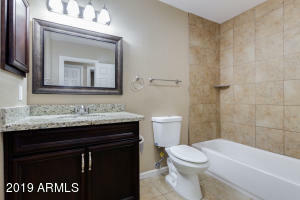 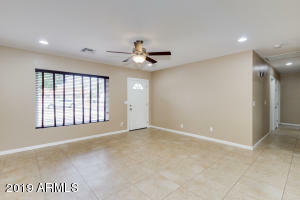 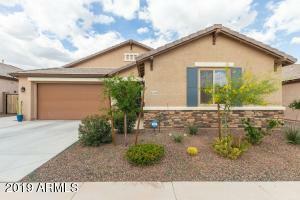 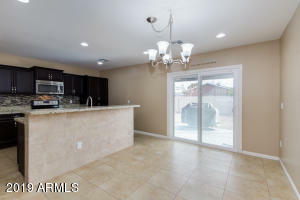 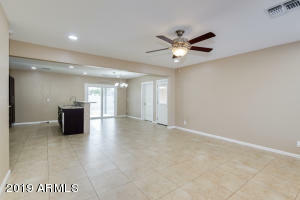 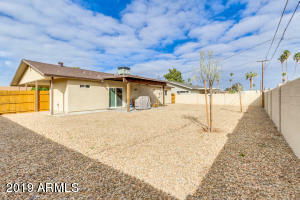 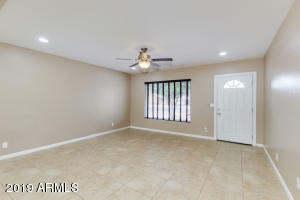 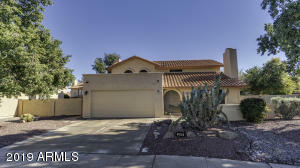 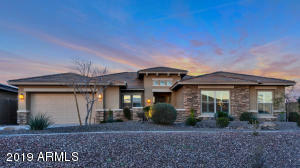 This stunning fully updated and renovated house is located in the desirable city of Chandler. 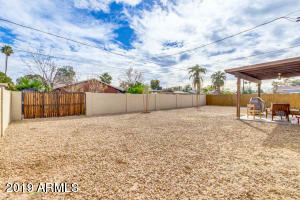 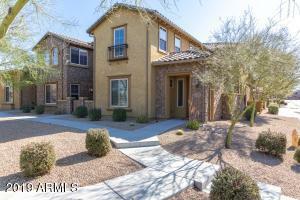 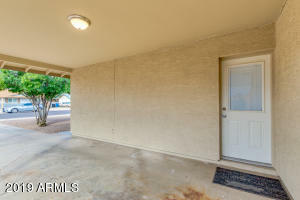 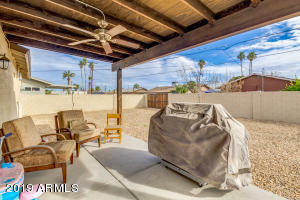 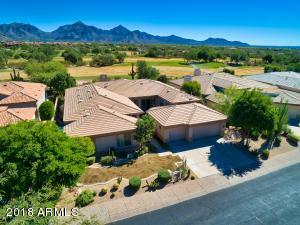 Close to dining, entertainment and downtown Chandler! 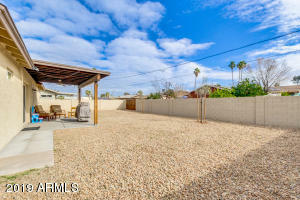 Providing a gravel front landscaping, RV gate, and covered carport space. 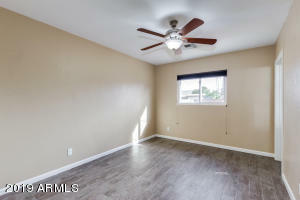 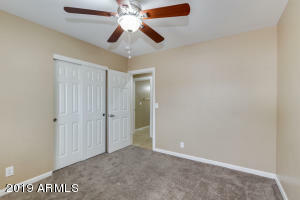 You will absolutely love the interior featuring 3 bed, 2 bath, luxurious light fixtures throughout, touchscreen Nest thermostat, 18'' tile and carpet in all the right places, and neutral color palette. 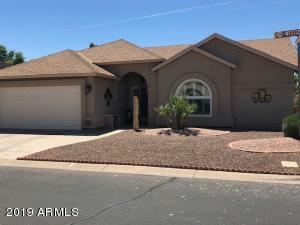 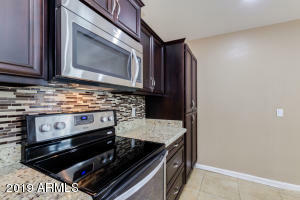 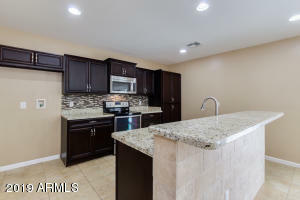 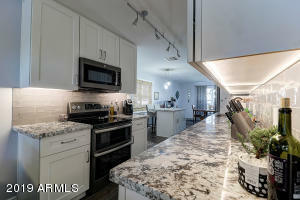 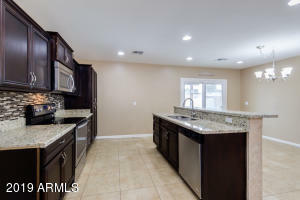 Well maintained kitchen offers elegant walnut stained alder cabinets, centered island with breakfast bar and sink, tiled back-splash, and granite counter tops. 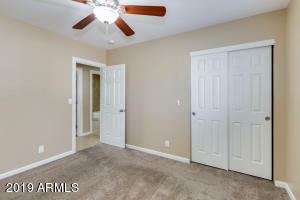 Master bedroom includes a perfect sized closet and lavish full bath. 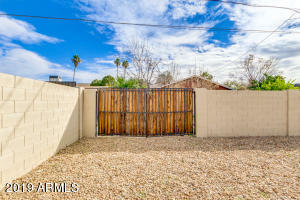 Block wall surrounds this huge maintenance free backyard and covered patio, allowing full privacy. 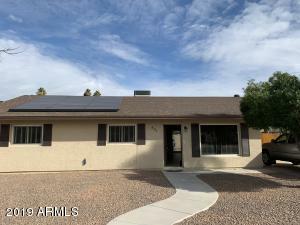 Owned solar panels for extra savings and more!! 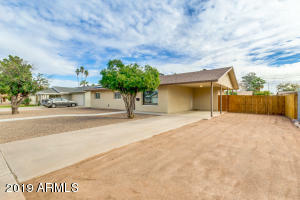 Head east on W Ray Rd toward N Alma School Rd, Turn right onto N Jay St, Turn left at the 1st cross street onto W Shannon St, Turn right onto N Evergreen St, Property will be on the left.